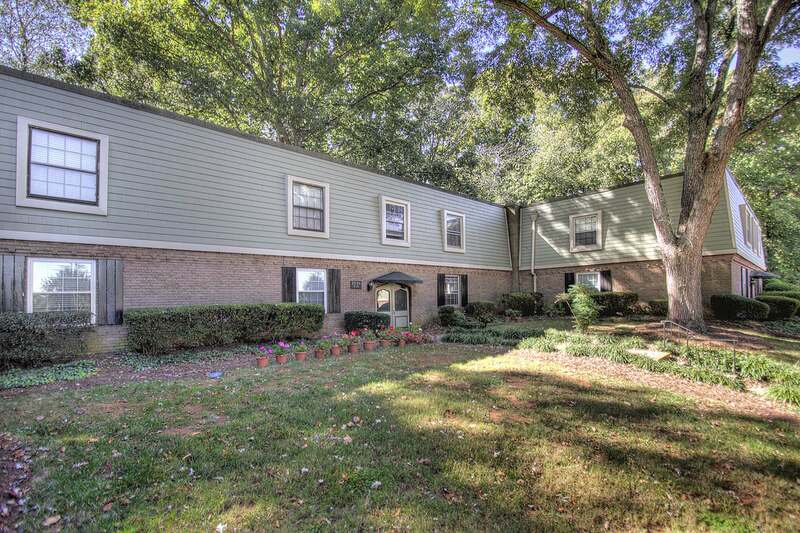 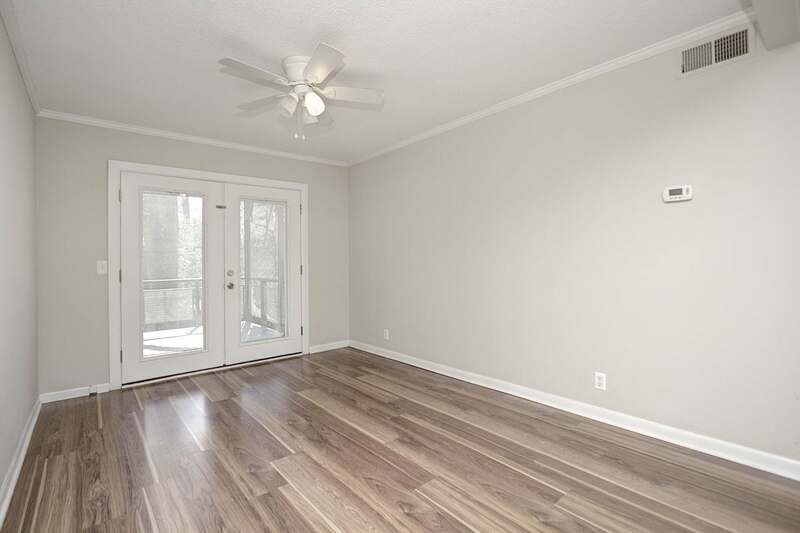 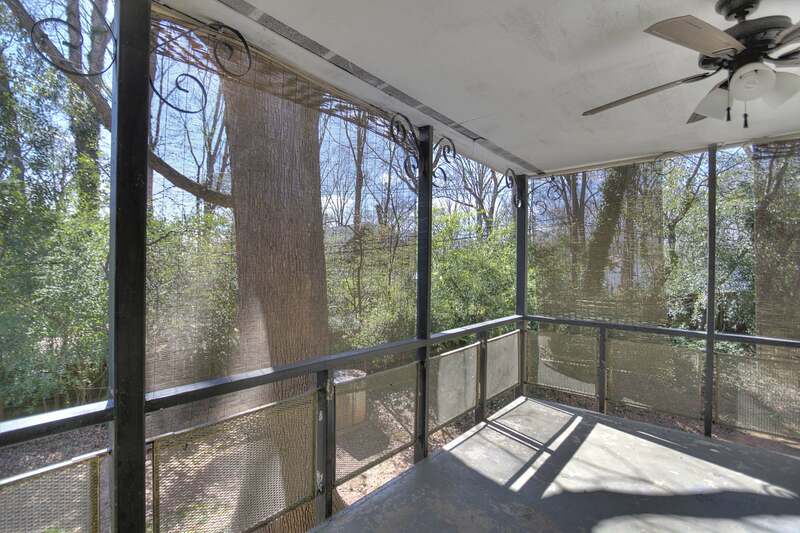 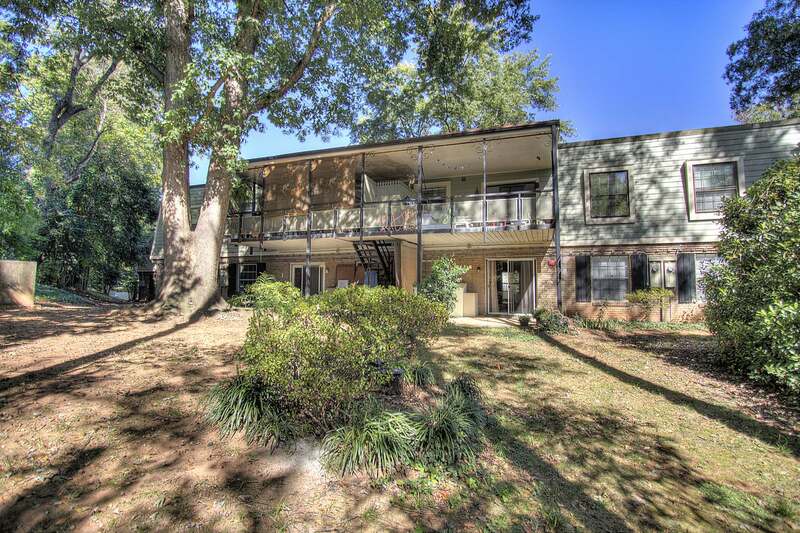 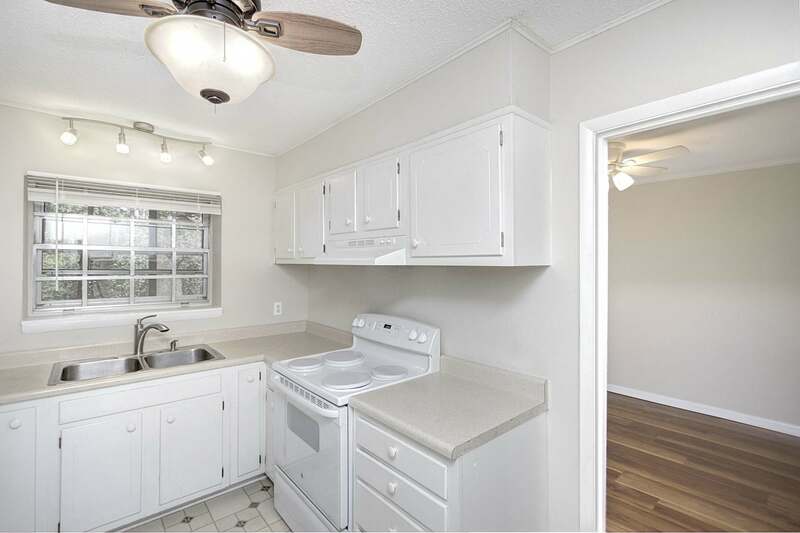 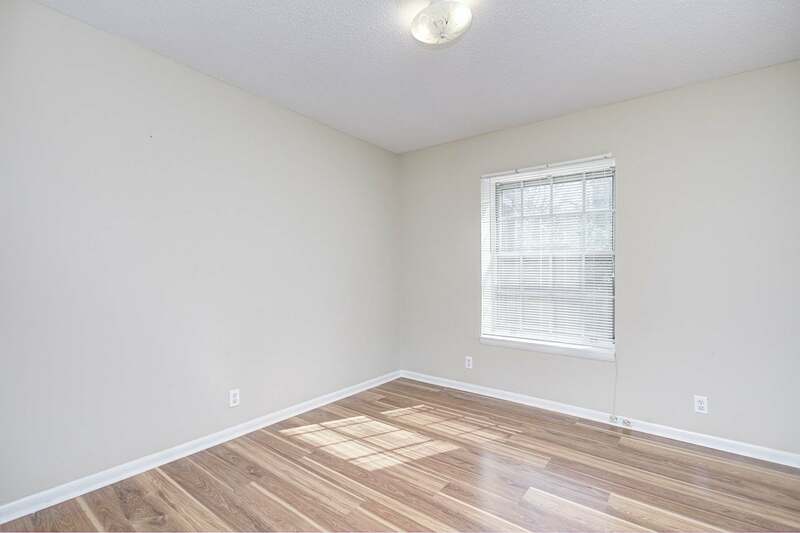 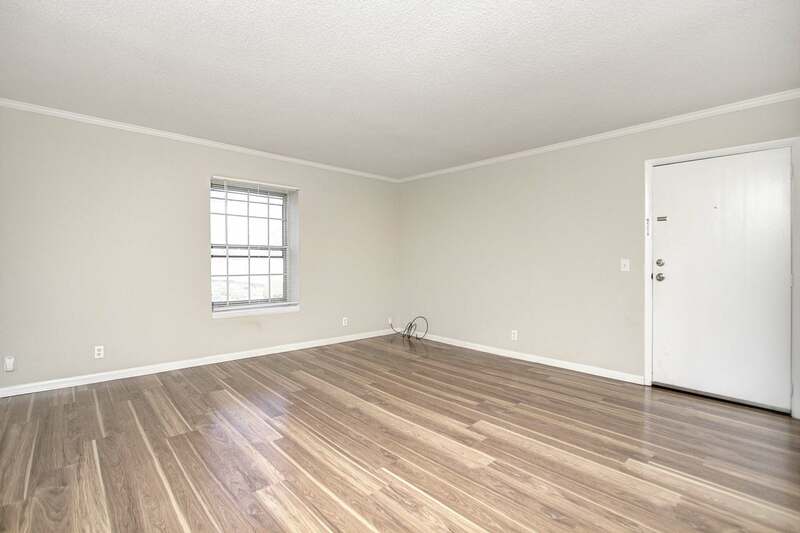 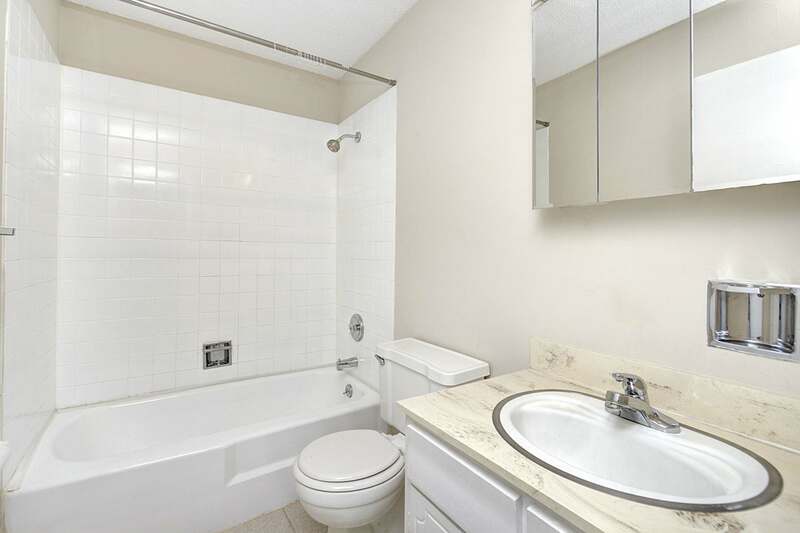 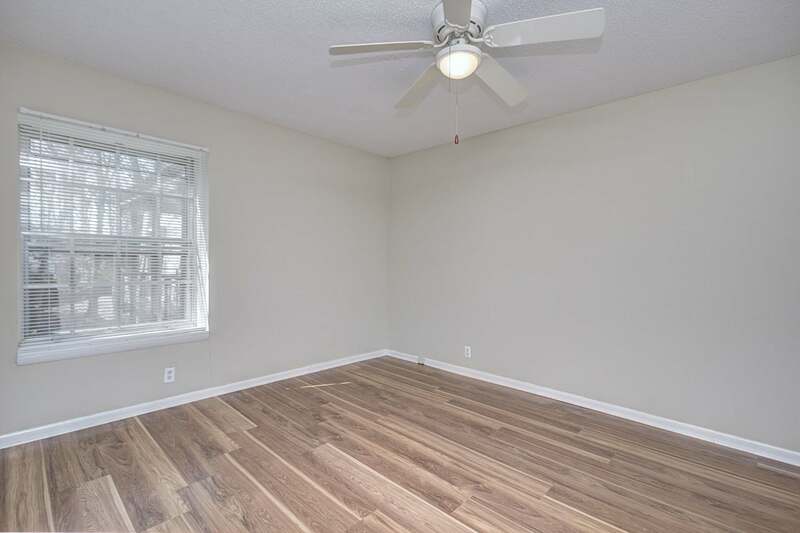 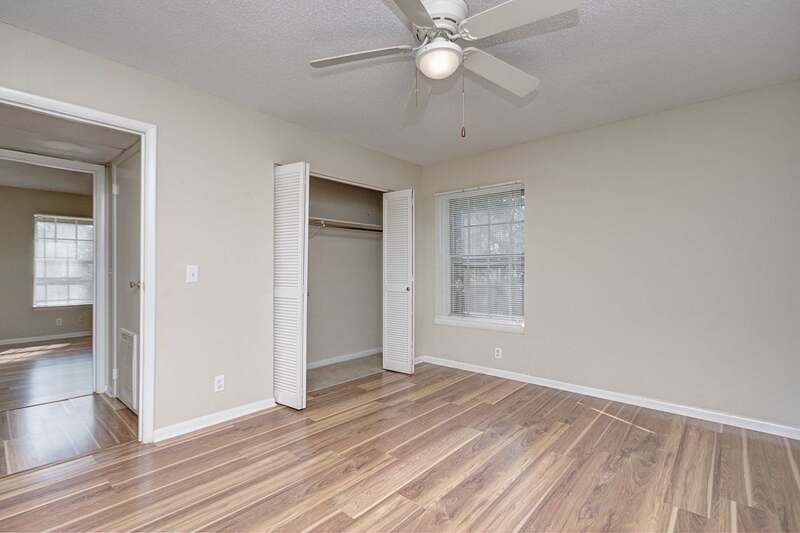 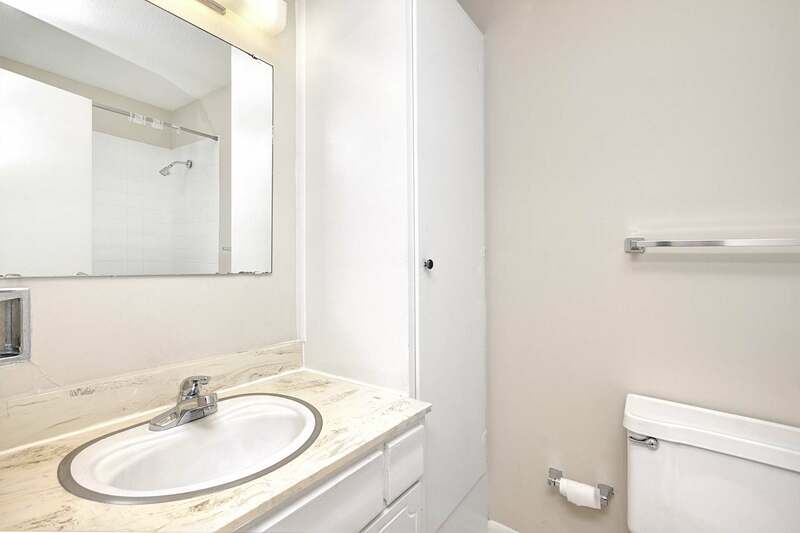 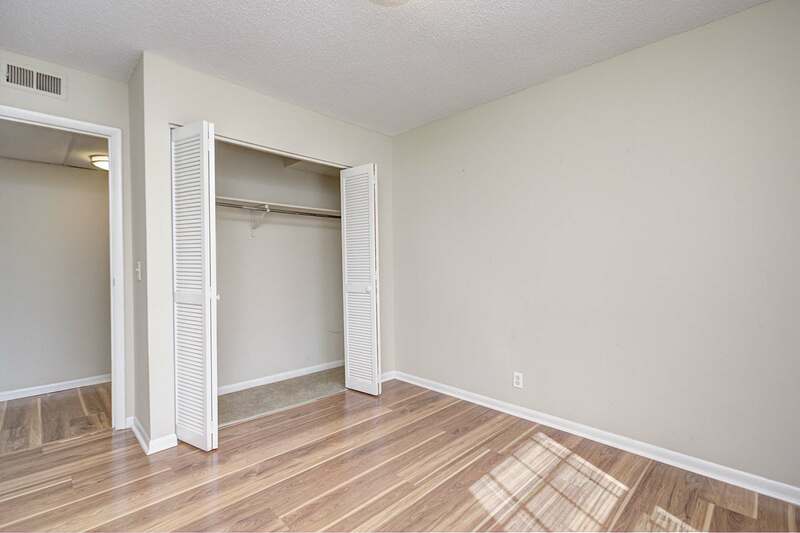 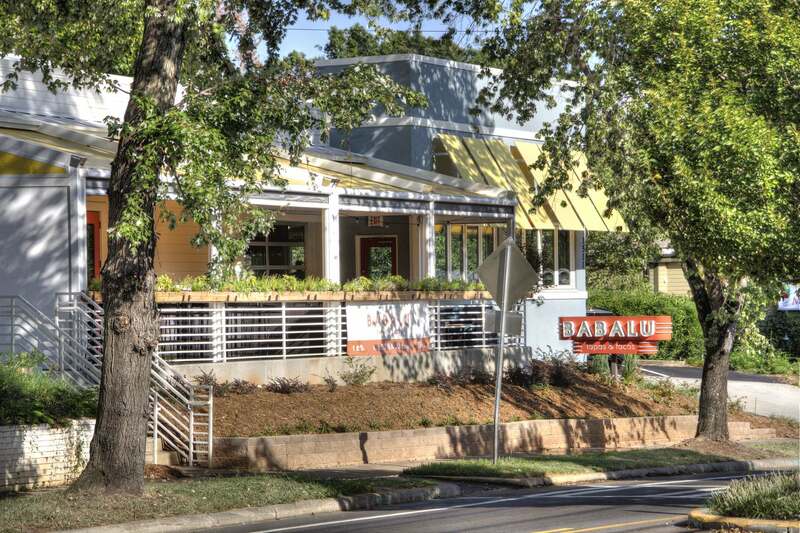 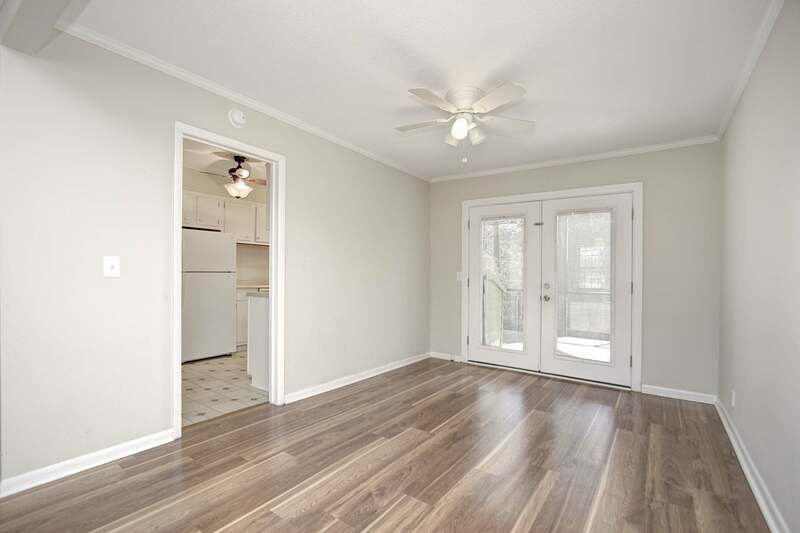 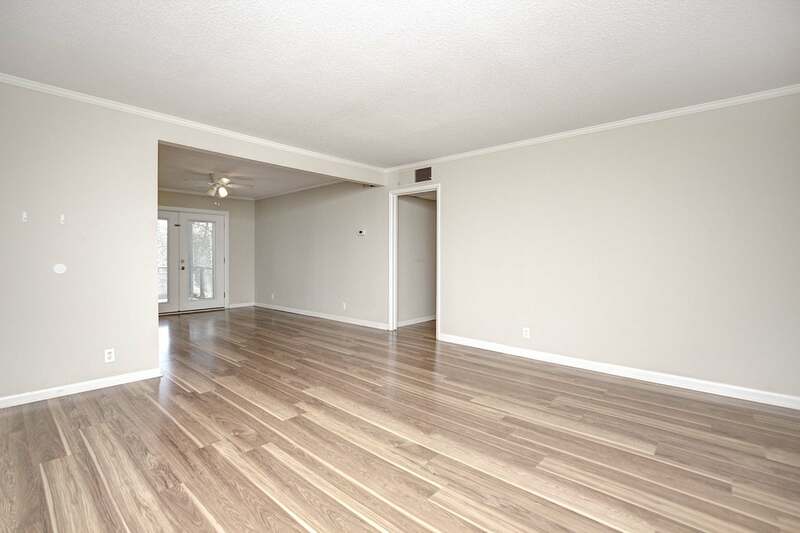 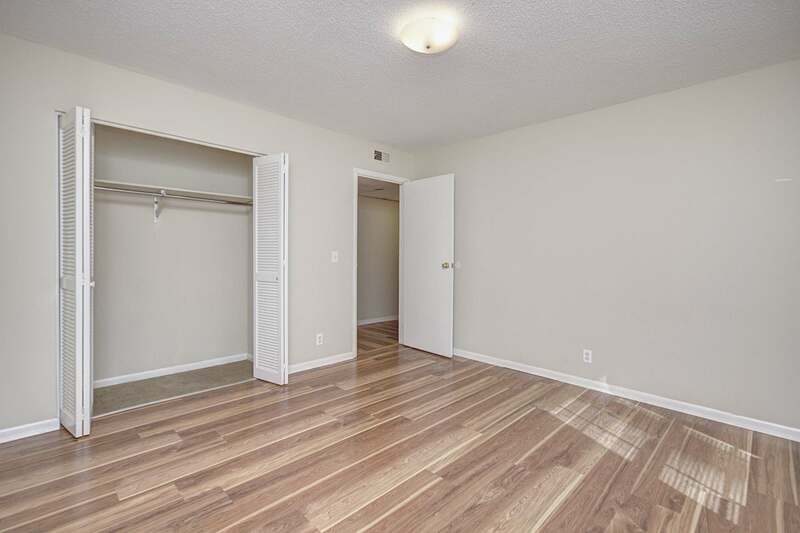 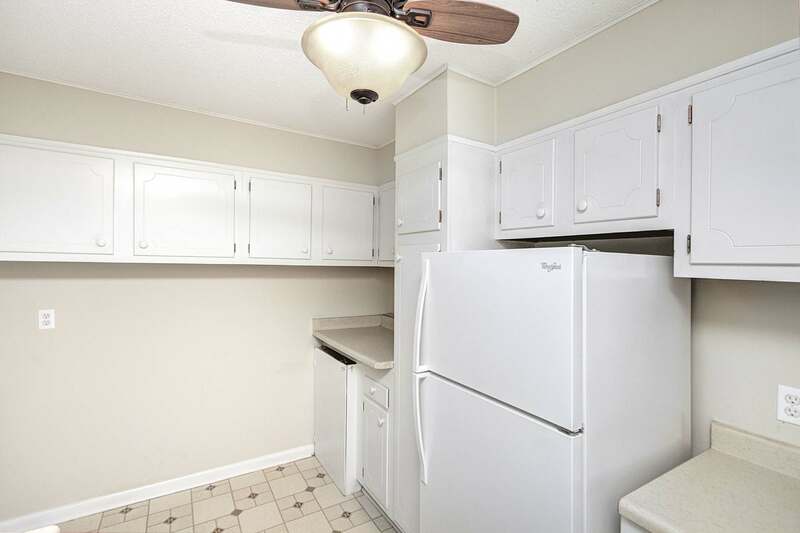 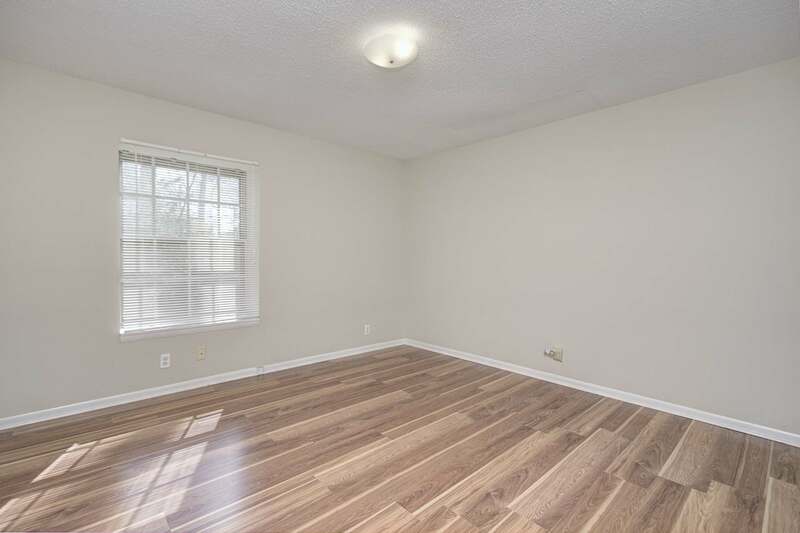 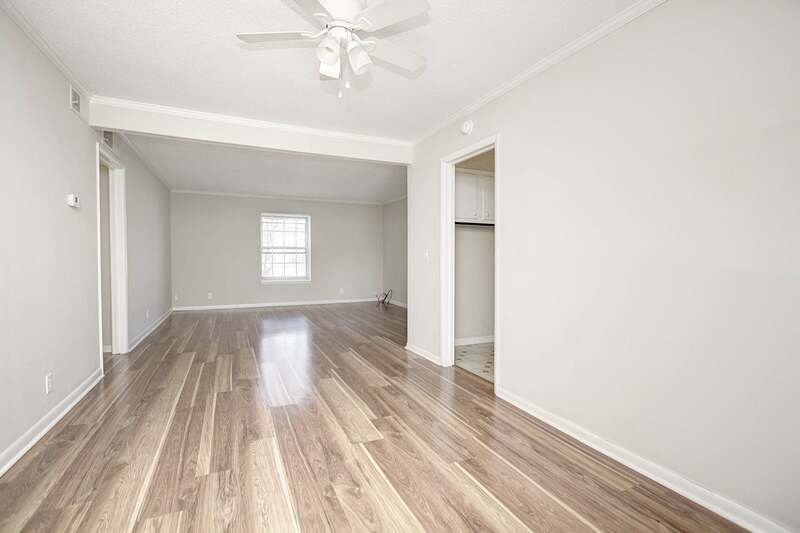 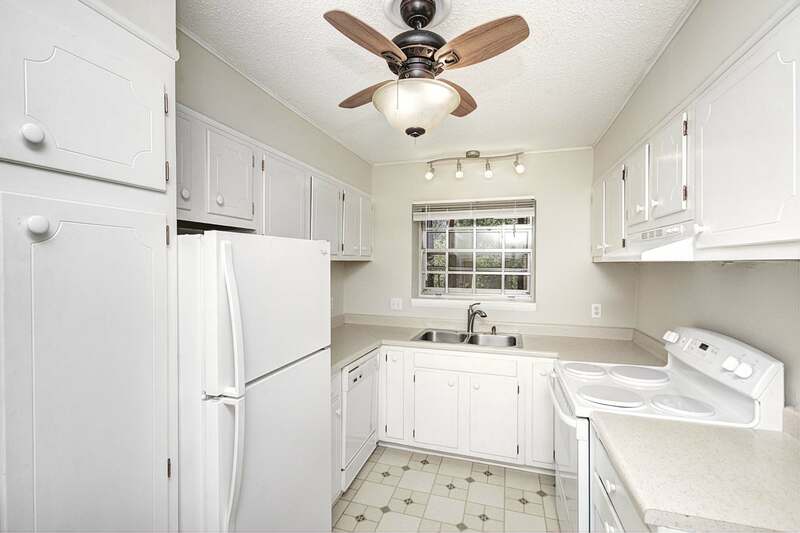 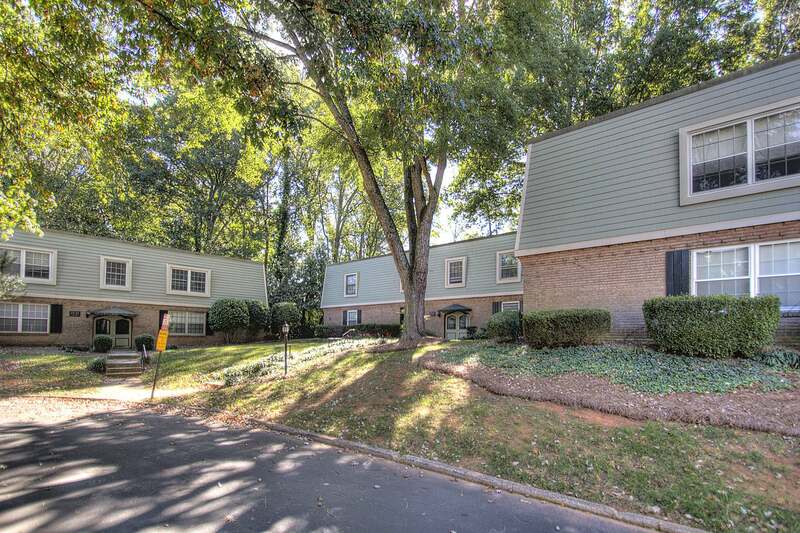 Immaculate 3br, 2ba Unit in Walkable Dilworth Edge! 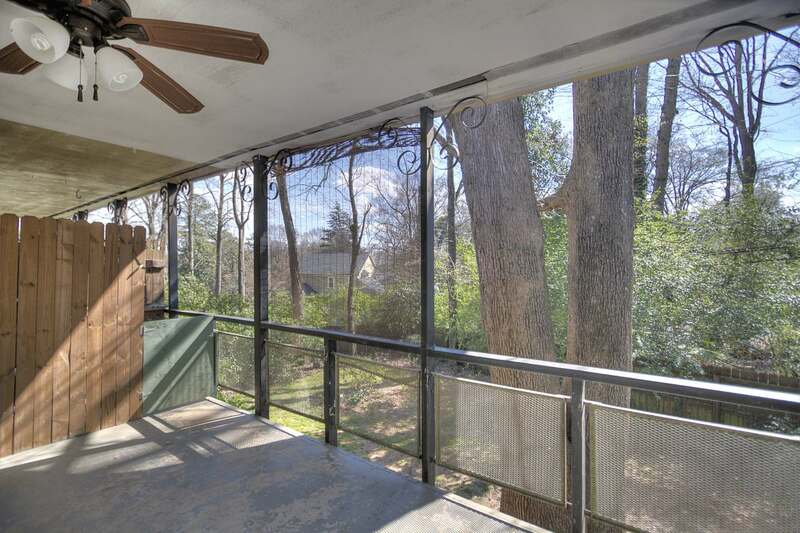 It's all about the VIEW! 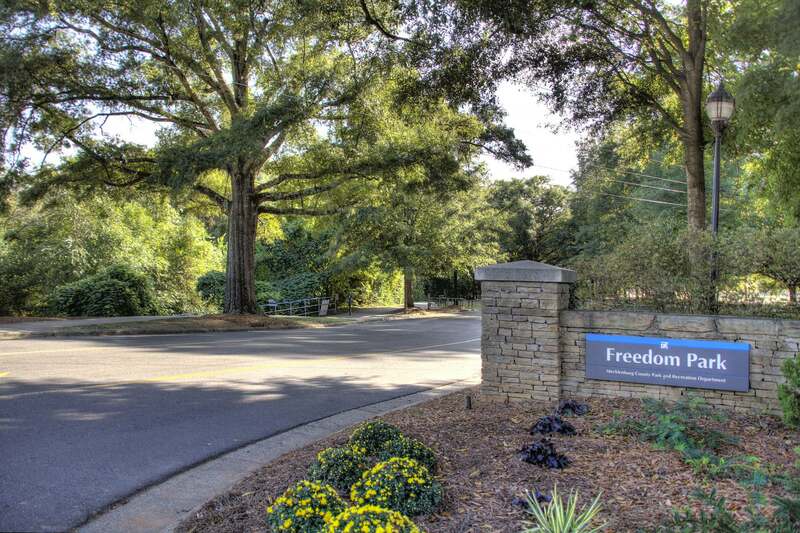 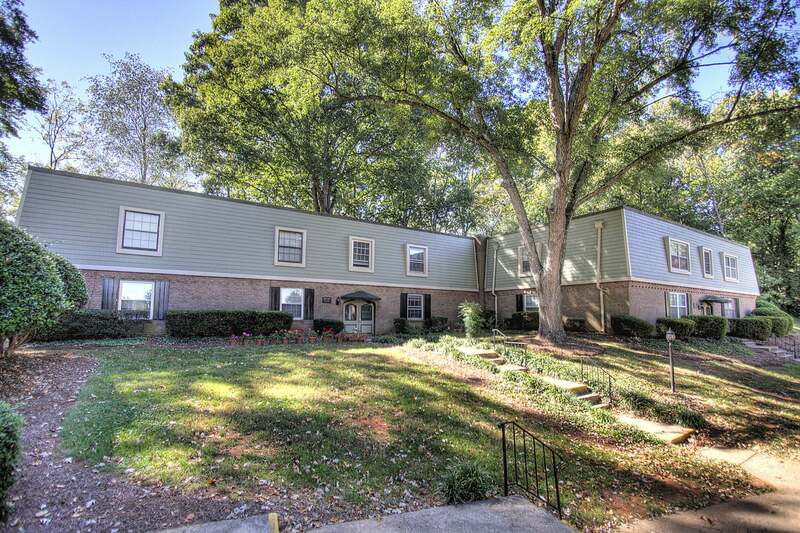 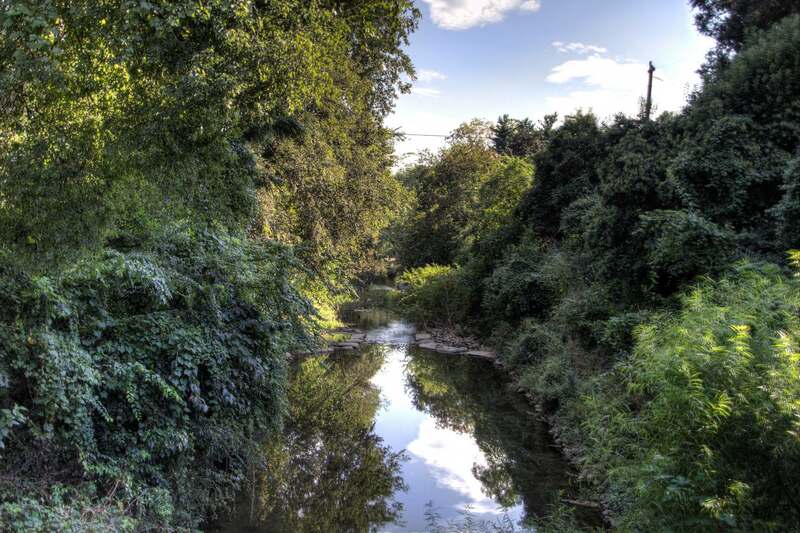 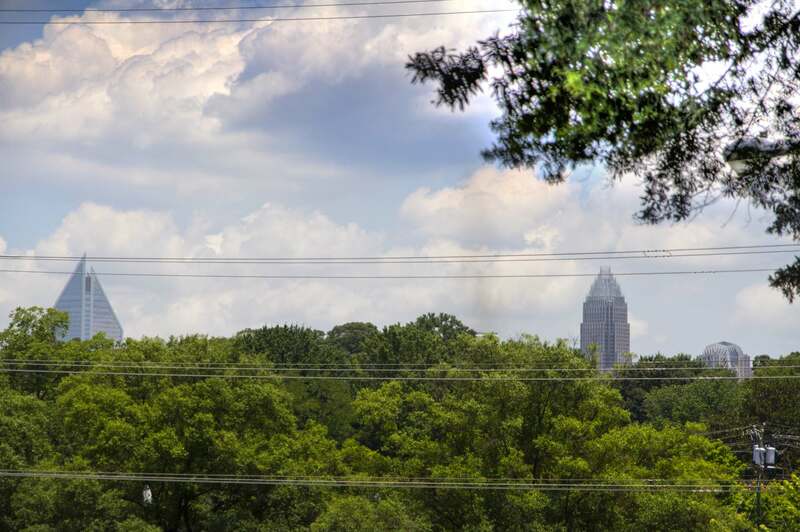 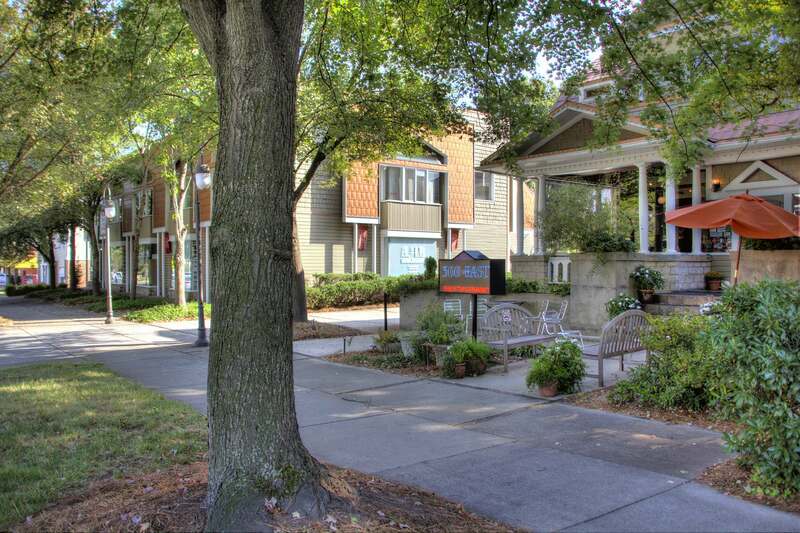 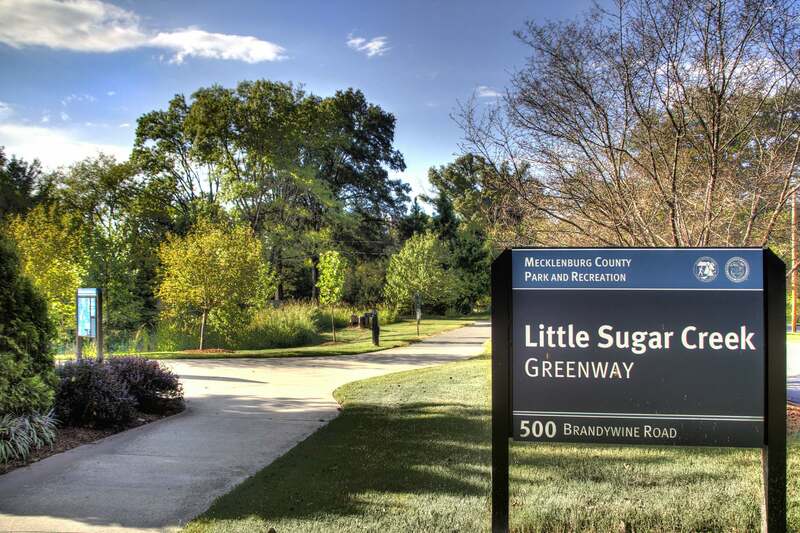 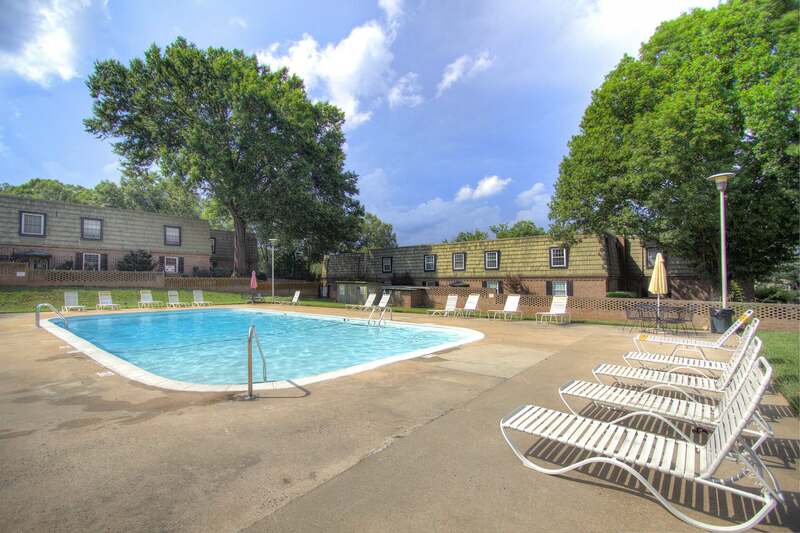 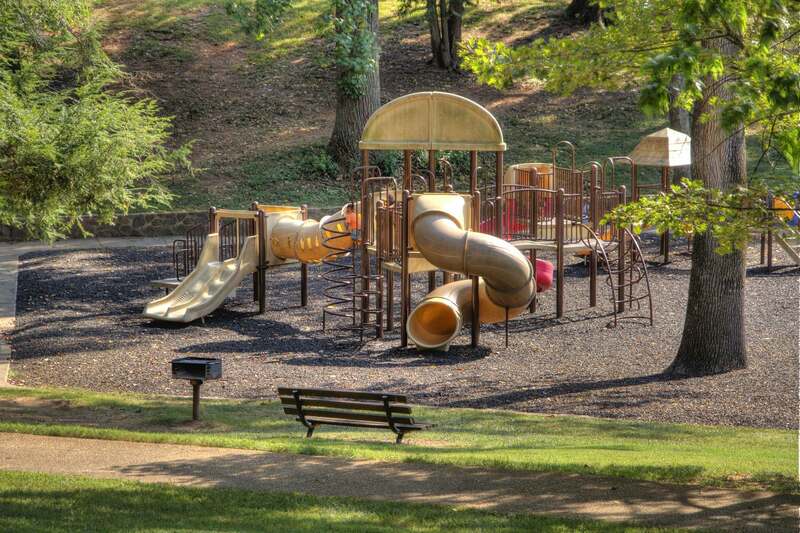 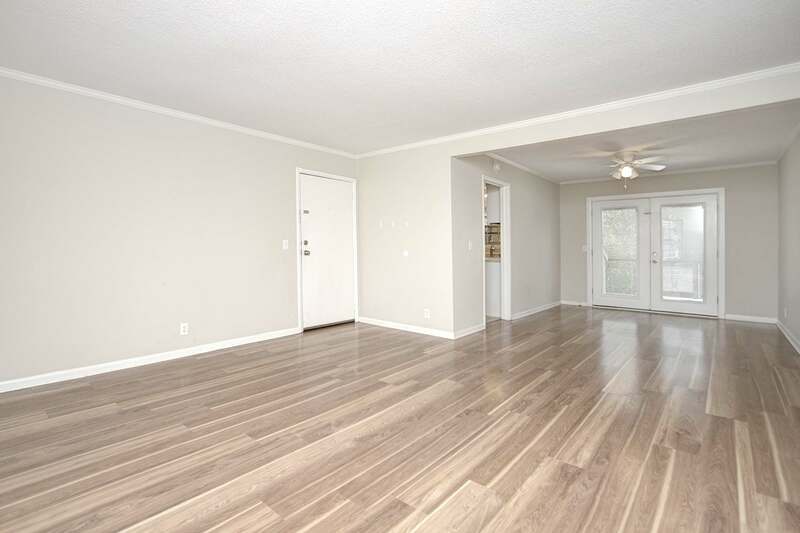 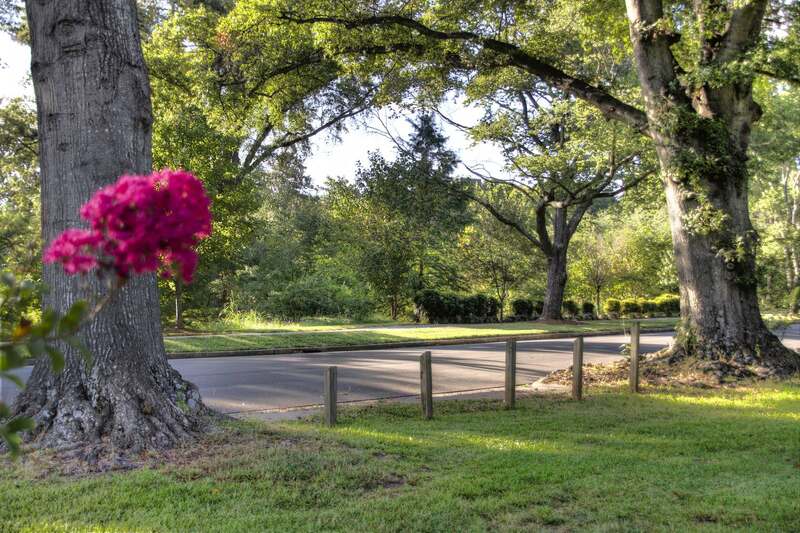 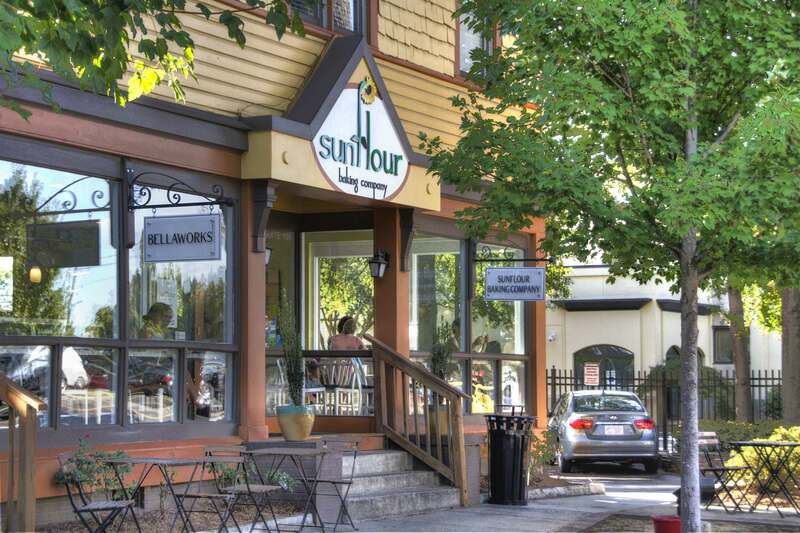 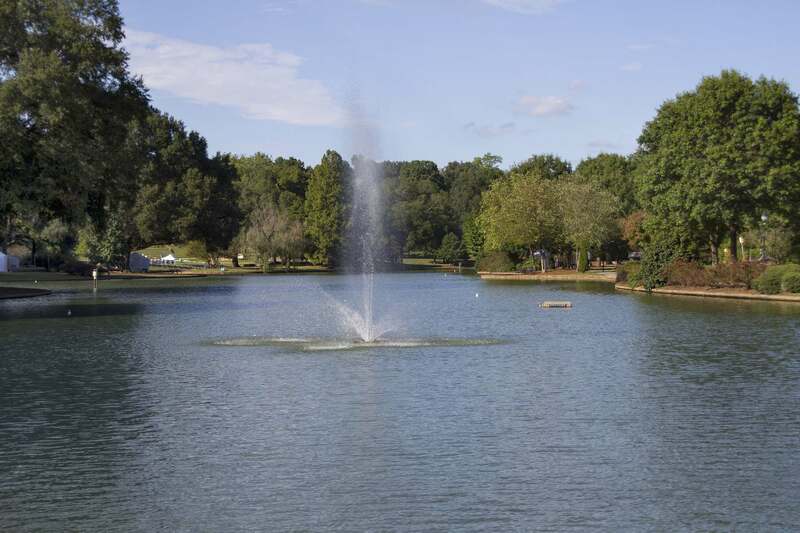 Spacious 3-bedroom, 2-bath condo is located in highly desirable Dilworth!